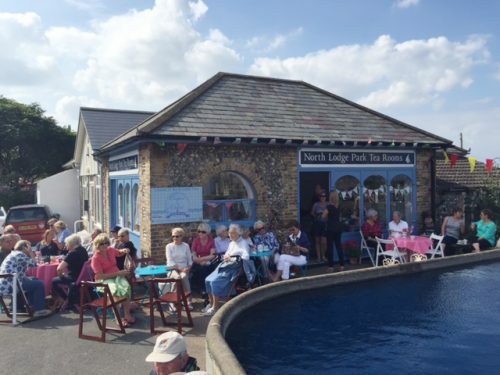 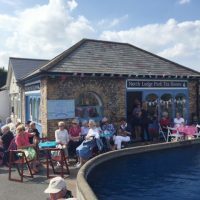 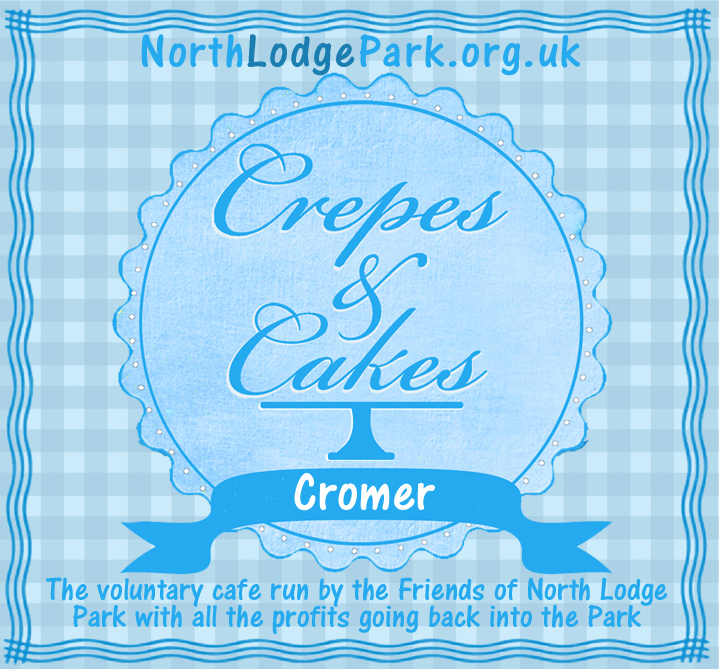 At the Cromer end of the Park, next to the boating lake, is Cromer park community cafe. 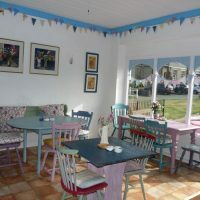 The coffee machine serving freshly ground coffee shines in the kitchen, the windows shine in the sun, and the boating lake shines just outside the front door. 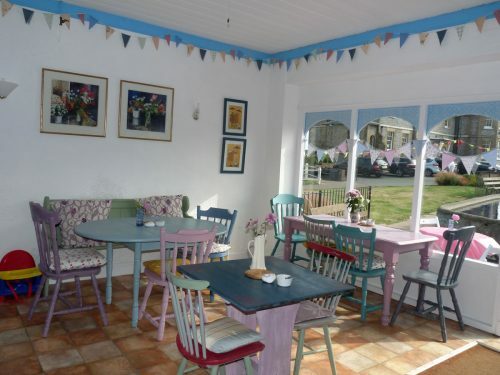 There are tables inside, outside and with the benches around the park, including the rose garden, you will find the place to relax. 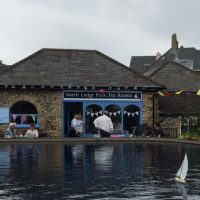 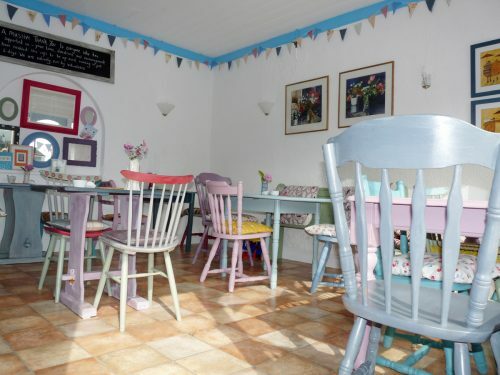 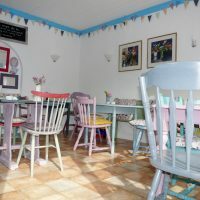 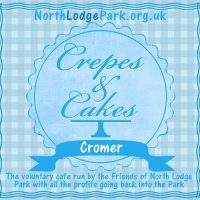 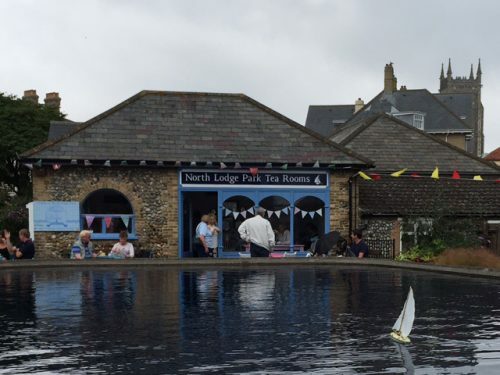 The whole venture is run by volunteers – if you have ideas for the cafe, want to use the space to meet with friends, or just want to help – get in touch: cafe@northlodgepark.org.uk or just pop into the cafe.